There are less than four weeks to go until the applications deadline for the award-winning apprenticeship programme with Airbus closes. Applications for the 2019 intake of craft apprentices at Broughton need to be submitted by March 3. Airbus took on its largest number of apprentices in decades in 2018 with over 140 budding engineer and support-function apprentices beginning their journey at the aerospace giant’s Broughton site. The intake was the largest number of apprentices taken on at a single site in one cohort by any organisation in Wales in 2018 and includes 100 ‘craft’ and 40 undergraduate apprenticeships. In addition, 10 graduate trainees started at the plant in 2018. The highly technical nature of the aerospace industry has created a huge demand for skilled and qualified specialists in the UK. That’s why at Airbus has carefully designed its programmes to give valuable practical training while allowing apprentices to complete college or university studies. Apprentices receive ‘second to none training’ gaining the necessary skills, knowledge and experience to make an immediate contribution when entering the Airbus workforce. 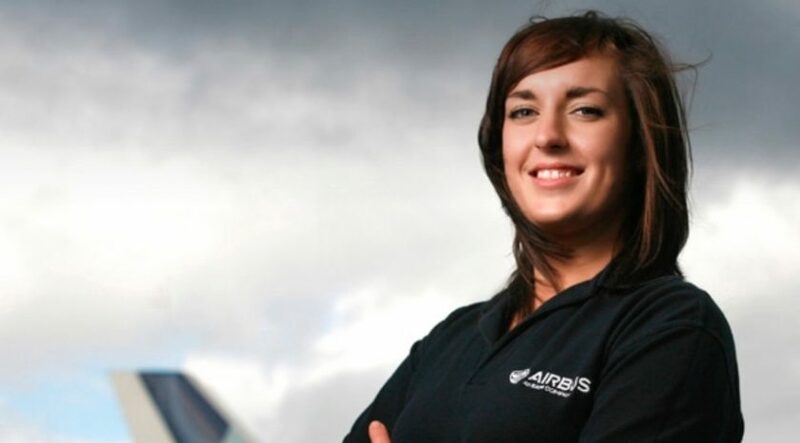 Programmes last from three to five years and give a clear route to a career at Airbus. Apprenticeships have a proven track record of elevating careers, around 70% of UK senior managers with Airbus started their careers as apprentices. “An apprenticeship at Airbus offers paid on-the-job training and invaluable work experience, all while still being able to further your education to either national diploma or university degree level.